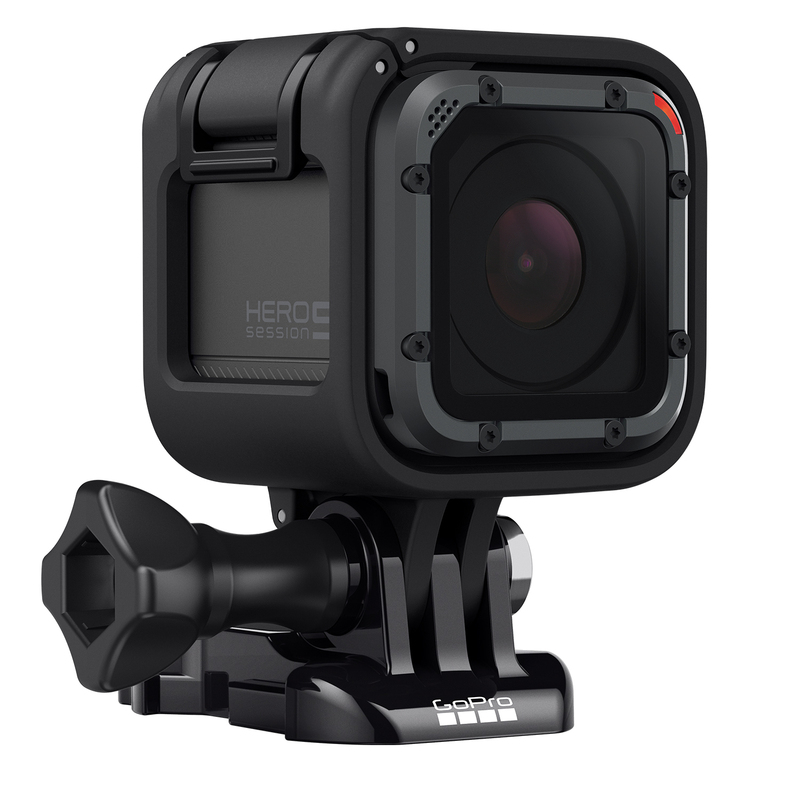 GoPro has finally unveiled their successor to the GoPro Hero4, the Hero5 Black. They also announced the Hero5 Session and their Karma drone. The new Hero5 Black camera has a 2-inch Touch display and simplified controls. 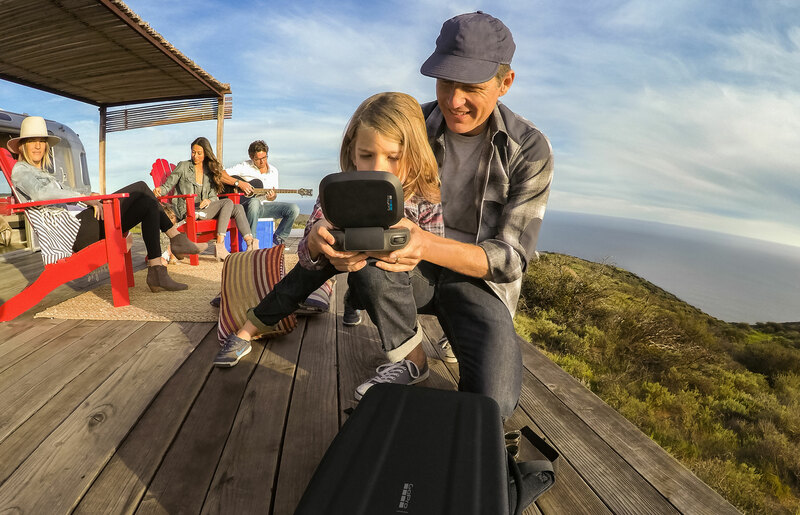 You can record up to 4K video at 30fps as well as 12-megapixel photos. There is also voice control with support up to 7 languages and GoPro says that more languages are coming soon. The voice control will allow you start and stop recording and other camera functions. This will be especially helpful, if you have your GoPro all set in it’s mount and you want to start recording without taking it out then putting it back in. The Hero5 Black also has professional-grade electronic video stabilization and a distortion-free wide-angle lens. 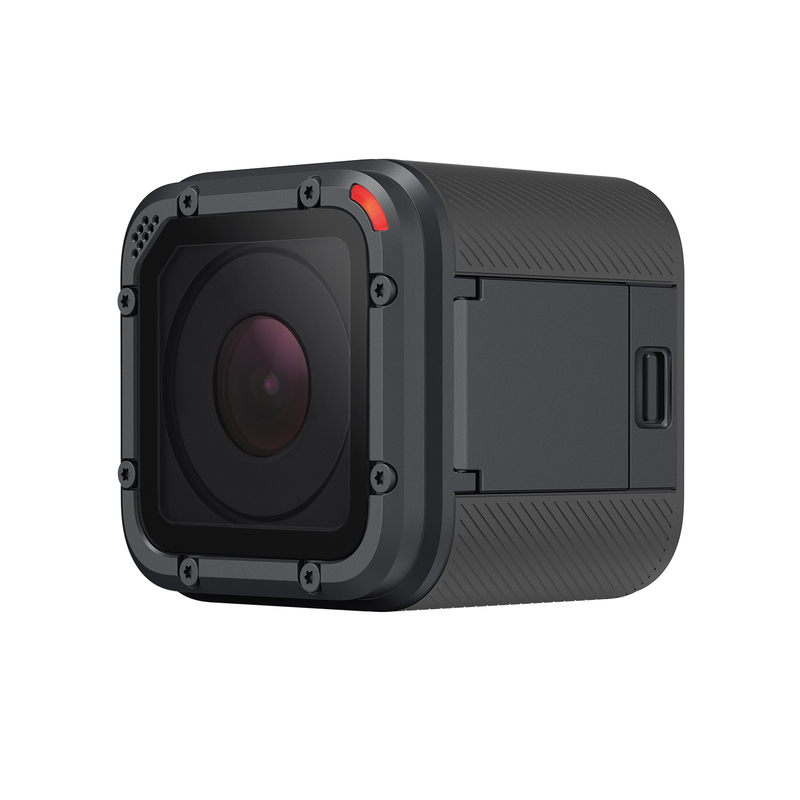 The Hero5 Black is now waterproof without any additional housing for up to 33ft (10m). 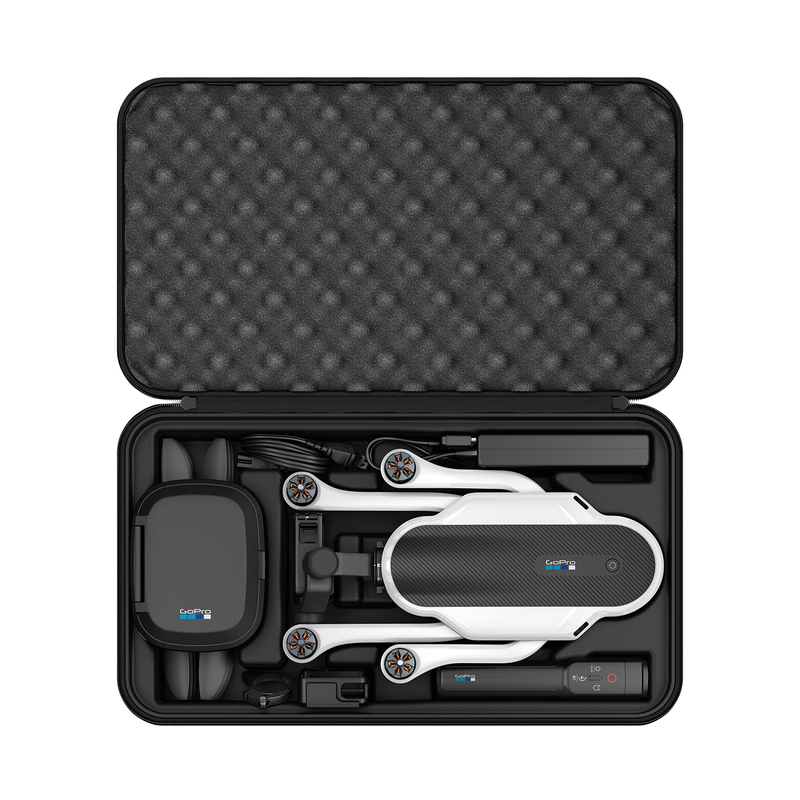 It’s compatible with existing GoPro mounts and the Karma drone (which we’ll get to in a moment). There’s stereo audio recording that possible with the help of three microphones and there’s advanced wind noise reduction. 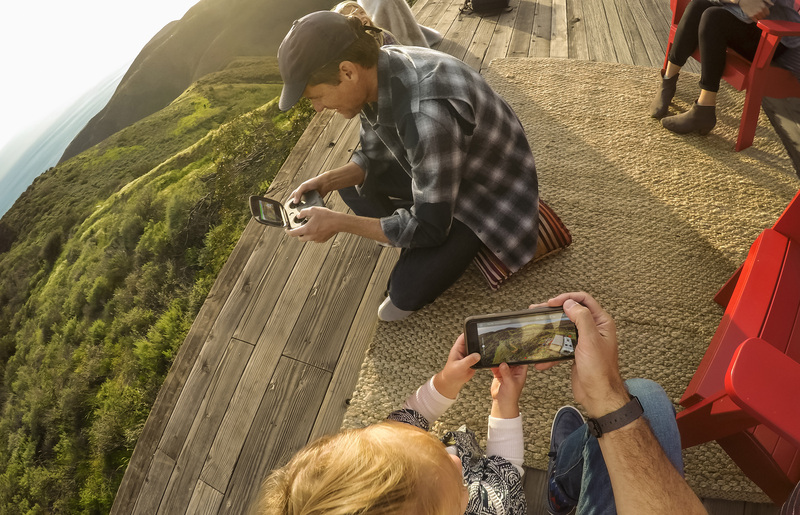 The new camera will also auto-upload your photos and video to GoPro’s new Plus cloud service while your camera is charging. There’s also GPS built-in to the Hero5 Black. 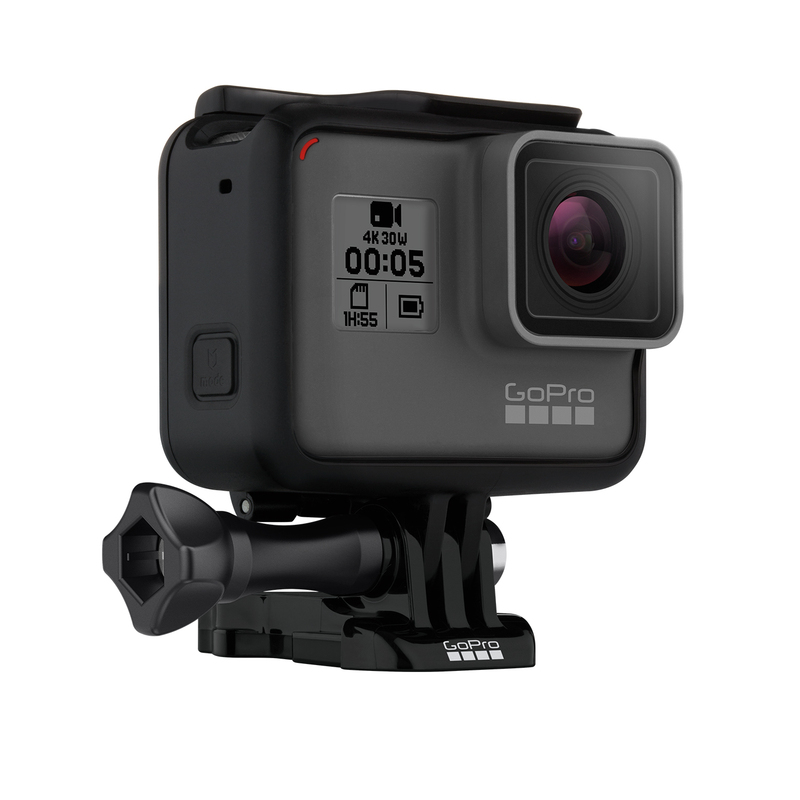 The GoPro5 Black will be available on October 2nd for $399 USD and no Canadian pricing or availability has been announced yet. 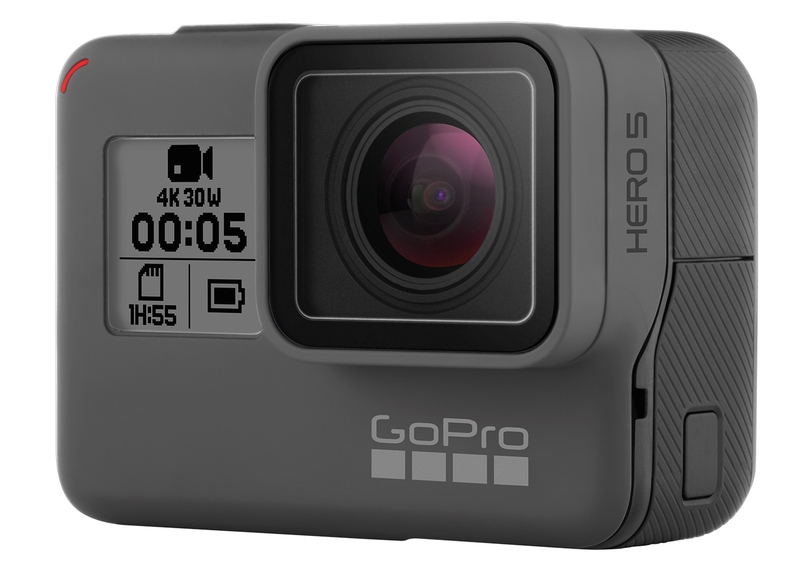 GoPro has also introduced an updated version of it’s Hero4 Session camera that was announced last year, with the Hero5 Session. It still retains the same form factor as the previous model, mean that it is still 50% smaller and 40% lighter than the Hero5 Black. Last year’s model could only record up to 1440p at 30fps but the new Hero5 Session can shoot up to 4K resolution at 30fps. The Hero5 Session can also take 10-megapixel photos and has the same voice control feature and auto-upload to the GoPro Plus cloud service while charging. The camera also retains the same simple 1-button control and waterproof design without housing for up to 33ft (10m). 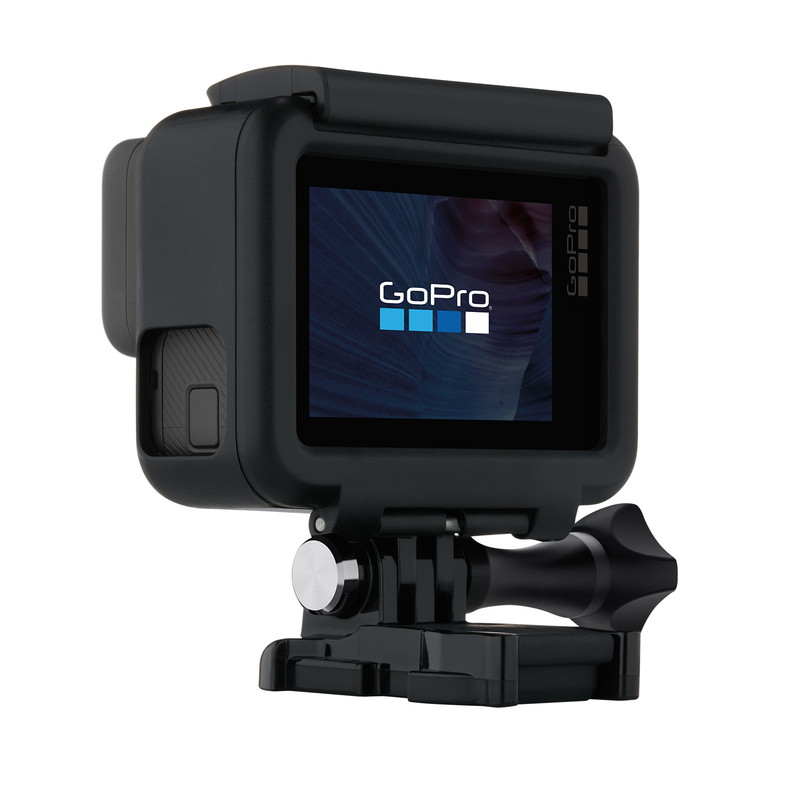 It’s also compatible with existing GoPro mounts and the Karma drone. The Hero5 Session will also be available on October 2nd for $299 USD and no Canadian pricing or availability has been announced yet. GoPro has also announced their Karma drone which has a compact design that fits-in-a-small backpack. It also includes a image-stabilization grip that can be held in the hand or mounted to a vehicle, gear and much more. GoPro has made it really easy for anyone to capture great, smooth stabilized video with included grip. The Karma drone also comes with a controller with a small touchscreen display, so you won’t need an phone or tablet to see what your drone sees. 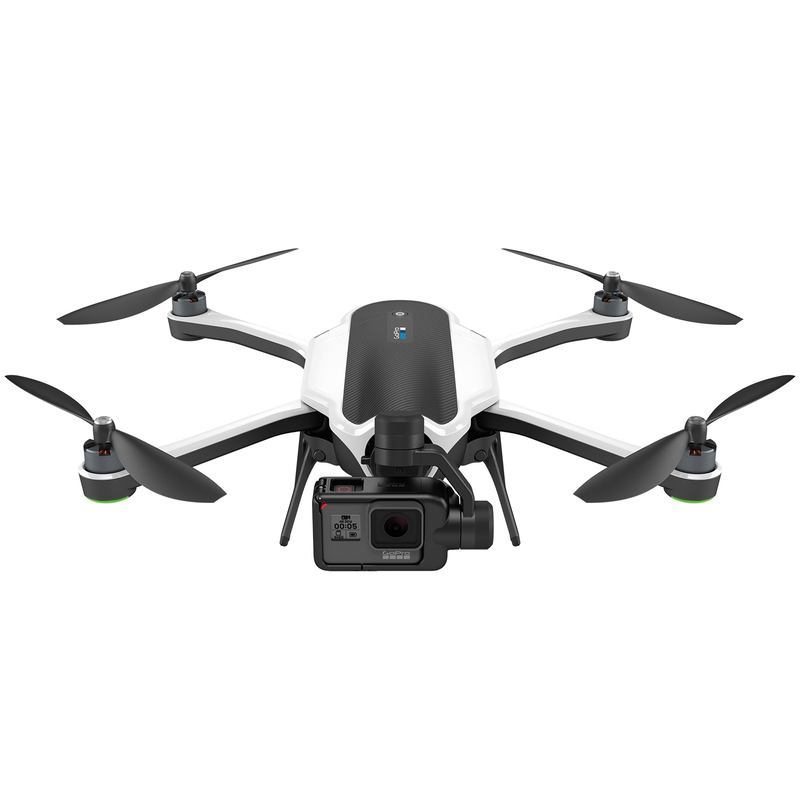 The Karma drone is compatible with the Hero4 cameras including the Hero4 Session and the Hero5 cameras including the Hero5 Session. The Karma drone will be available on October 23rd and in the following bundles. 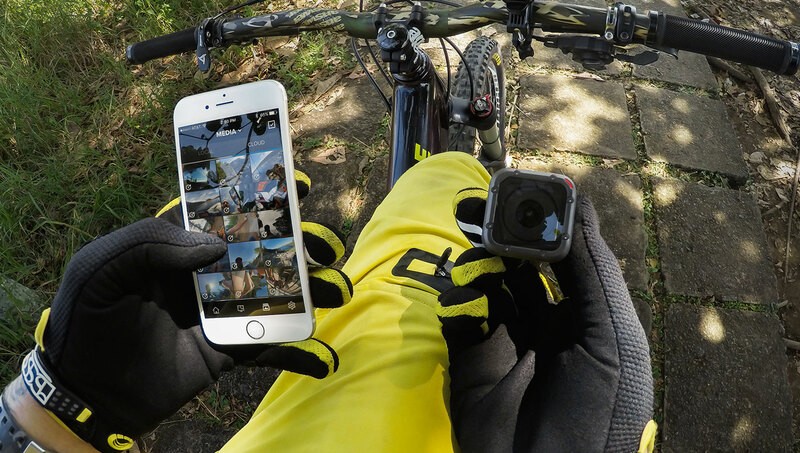 GoPro also introduced a new subscription service called GoPro Plus which allows you upload your footage from your GoPro cameras, so then you can easily access them and edit and share them on any device, anywhere. The Hero5 Black and Hero5 Session will auto-upload your footage to GoPro Plus when you’re charging your camera. Along with your subscription, you’ll also get access to GoPro’s expansive library of music soundtracks to use in your video, 20% off mounts and accessories at GoPro.com, exclusive access to GoPro apparel and premium support. GoPro Plus supports all of GoPro’s models and costs $4.99 USD per month after a free trial. The service will be available in the United States on October 2nd and additional markets in January 2017. GoPro is also launching the Quik Key which is a key-chain, microSD card reader that plugs directly into your phone to quickly transfer footage from your GoPro. In addition, there’s REMO, which is a voice-activated remote that extends the voice control range of the Hero5 cameras while also providing one-button control.